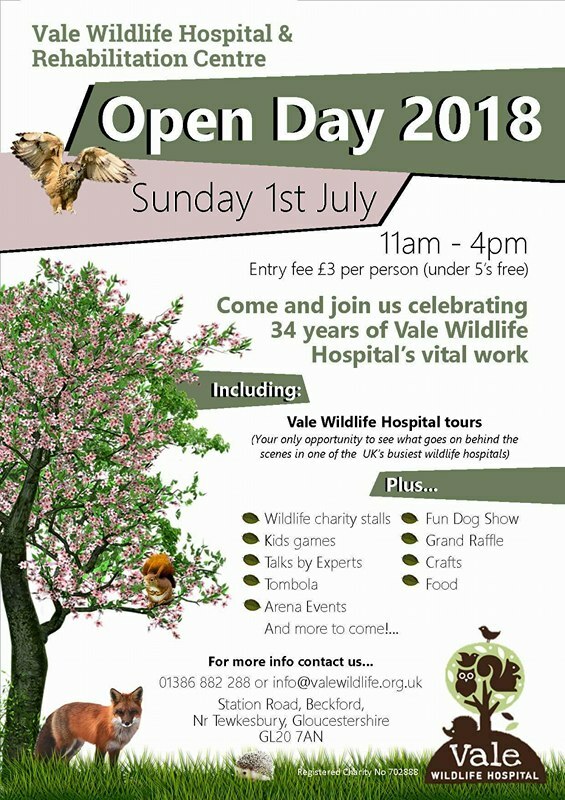 1st JULY 2018 – Come and join the team at Vale Wildlife Hospital for a special look inside the day to day running of their award winning animal hospital. 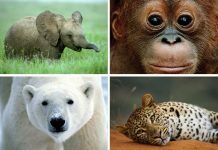 Talks by wildlife experts and celebrities and a special fun doggy show. 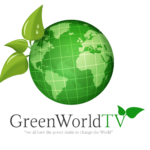  GreenWorldTV is the UK's only TV Channel and Animal News website dedicated to conservation, exposing wildlife crime, animal charity campaigns and animal rescue.